Andy Abra has been playing Johnny Cash songs for as long as he can remember. 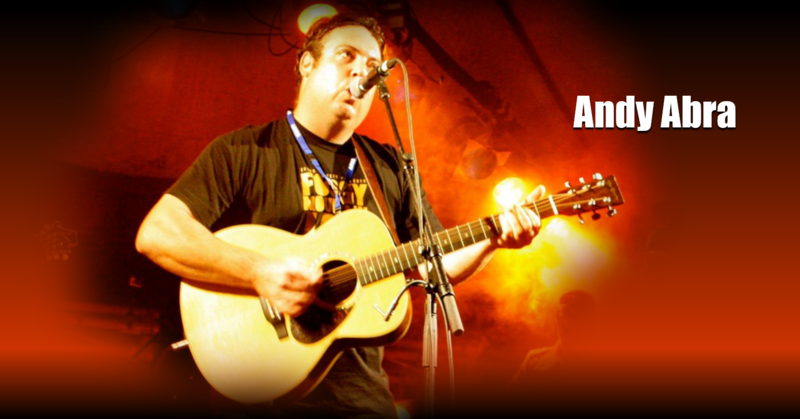 An accomplished guitarist from Newcastle NSW, Andy has graced the stage with the likes of Bill Chambers, Kasey Chambers and Harry Hookey from one end of NSW to the other. His musical influences is a whos who of the country, americana and folk world including Old Crow Medicine Show, John Prine, and of course Johnny Cash. Andy is getting ready to head into the studio to record his long awaited debut album of original tracks due out sometime in 2018.